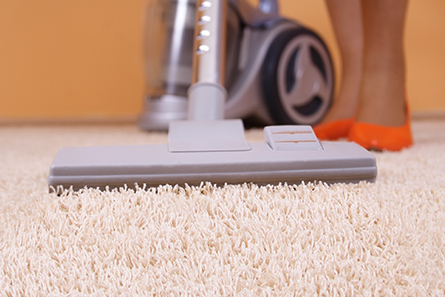 In 1998, Jon Fields founded RestorePro, Inc. as a “Full Service Cleaning & Restoration Company”. Built on the principles of SERVICE in time of need, Restorepro is always there to help when water damage happens in Sandusky. Other companies often give “lip-service” to the customer service claim, but to Jon and the RestorePro team, it’s a CORE value. 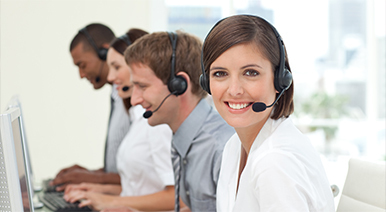 Here at RestorePro, serving our customers are our passion; our way of life. Headquartered in Sandusky, OH we’ve grown tremendously, and now service water damaged customers throughout Northern Ohio. 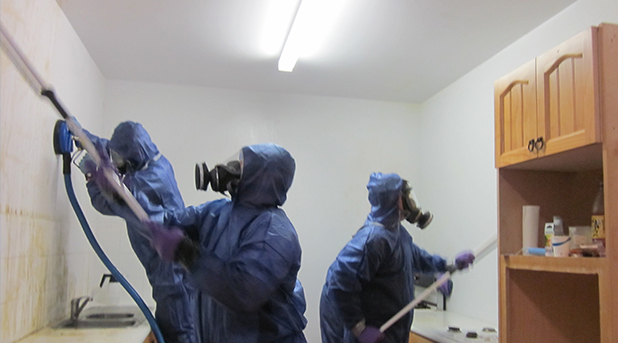 Our highly skilled team of 20 full time restoration experts is always at the ready to be there when disasters happen. 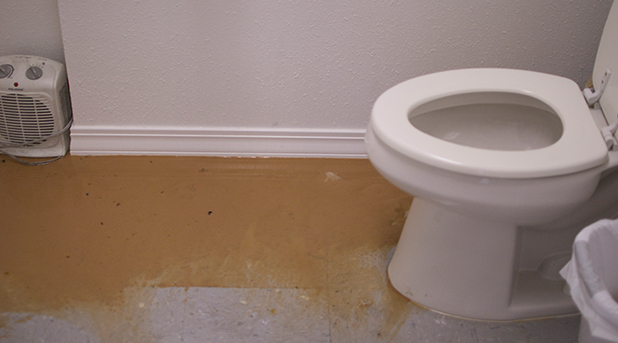 We specialize in the drying and repair of property damaged from Water, Sewage, Floods & Mold. 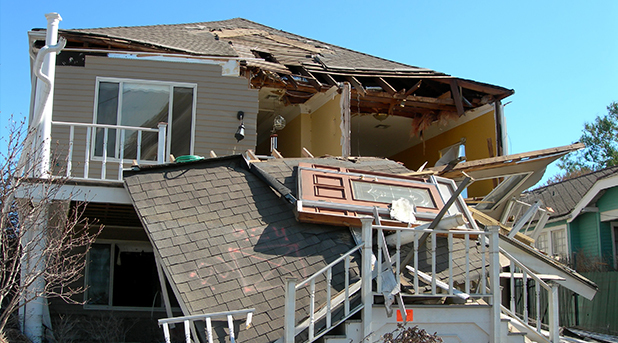 From plumbing leaks and malfunctions, or whether your water damage in Sandusky is the result of a Roof Leak, Ice Dam, or damage from Wind, RestorePro and Flooded911 stands at the ready. 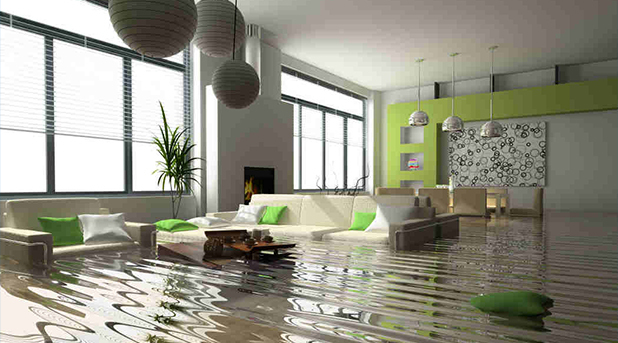 We proudly serve our clients 24 hours a day for their emergency water damage Sandusky, OH needs. Don’t hesitate to call. 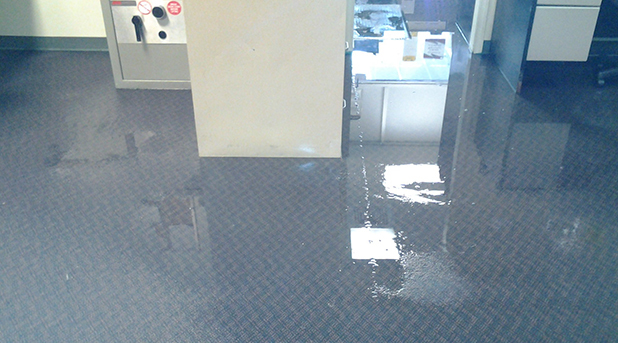 We’re always available in an emergency to prevent further damage from happening after a water damage in Sandusky, OH. We are fully equipped with the most up to date equipment, technology and strategies for your water damage Sandusky, OH needs. Thanks so much. We were very pleased with Restorepro’s work from beginning to end. Everything has been very straightforward. All of the workers were clean cut, courteous, and hard-working. They were very good about answering our questions and keeping us informed about scheduling. The quality of all of the work was very very good. And in the end we feel that we received good value for the money that was spent. Thanks so much! 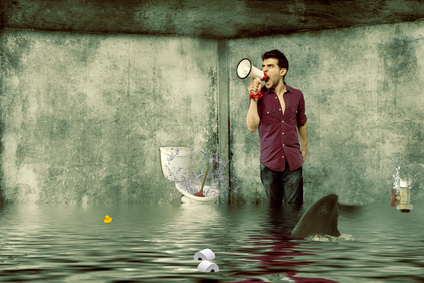 We're standing by 24 hours a day, 7 days a week to assist you in your time of need for water damage Sandusky. 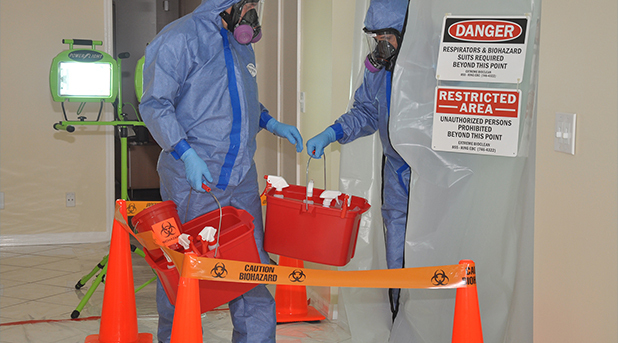 Our team is professionally trained and highly qualified to put your home or business back together after a water damage disaster.